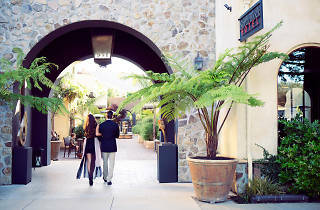 This modern and sophisticated hotel, built around a Mediterranean courtyard, is located in Downtown Yountville, the epicenter of Napa Valley dining. The hotel’s 20 rooms include private patios, heated bathroom floors, espresso machines, rain showers, and more. Start your day out with a complimentary continental breakfast before heading out for a day of winetasting. 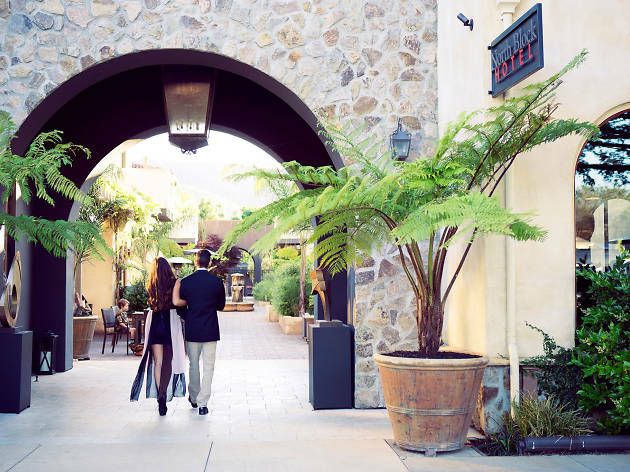 Located steps from Napa Valley’s famed French Laundry and several winery tasting rooms, this is the ideal hotel for the die-hard foodie. A sunny outdoor pool area offers a hot tub and cabanas, and the on-site Redd Wood restaurant dishes out phenomenal pizzas and pastas (and fantastic cocktails!). It’s definitely worth a stop, even if you’re not staying on the property.